Here we are with two weeks to go until SuperBowl LII which will be held at US Bank Stadium in Minneapolis. I think this one depends a lot on which Blake Bortles shows up today - if he doesn&apos;t through more than one interception today I think Jacksonville has a real good shot and beating the defending SuperBowl champions and punching their ticket to Minneapolis. 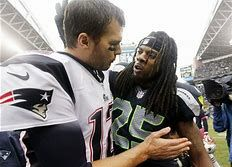 The Jacksonville defense is going to get some pressure on Tom &apos;Pretty Boy&apos; Brady but the dude has ice in his veins and the Patriots definitely have playoff experience - I would love to see the Patriots lose this one. The Patriots came back to beat the Jaguars 24-20. Jacksonville led the entire game until the Brady touchdown pass to Amendola with 2:48 remaining in the fourth quarter. 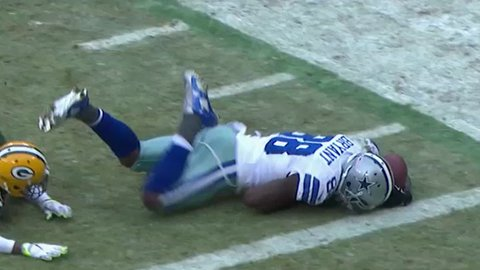 There isn&apos;t an adjective strong enough to describe home much I dislike the Patriots. 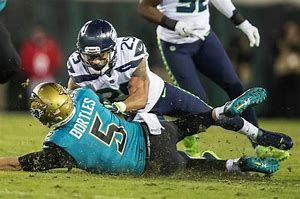 I&apos;d like to see the comparison of penalty yardage by quarter - I know they were even after the first quarter since the first penalty in the game wasn&apos;t called until the second quarter - that isn&apos;t something a Seahawk fan is familiar with. If Carson Wentz were playing - I&apos;d say there would be little doubt that Philadelphia doesn&apos;t end up representing the NFC in SuperBowl LII in two weeks but he&apos;s out and Nick Foles has done a decent job getting them this far. On the other side, Case Keenum has done a better-than-expected job of getting the Vikings to this point and after that win last week over the Saints - who is going to stop Case and the rest of the Vikings. 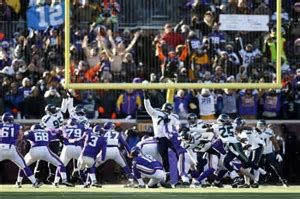 As long as Case doesn&apos;t crap his pants, I think that the Vikings could very well be playing for a SuperBowl ring in their home stadium in two weeks. The game started off like it was going to be a street fight but the Eagles ended of handling the Vikings pretty easily to punch their ticket to Suberbowl LII with a 38-7 win. I hope they left some for TB12 and the Patriots! 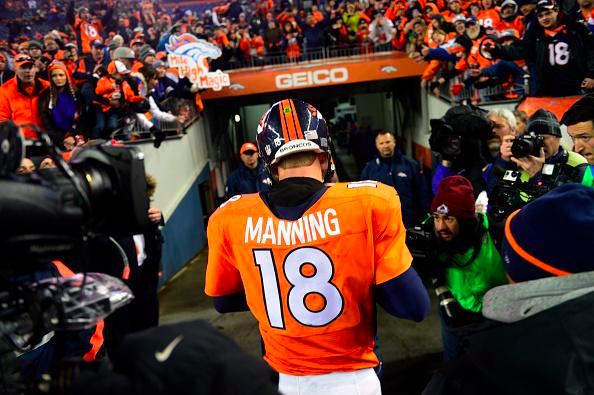 Did Manning just play his last game as a Bronco? 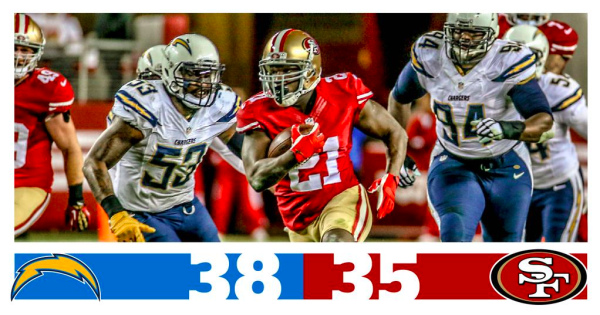 Chargers beat the 49ers 38-35 after coming back from a 21 point deficit. Jim Harbaugh won't be the 49ers coach by Sunday night. 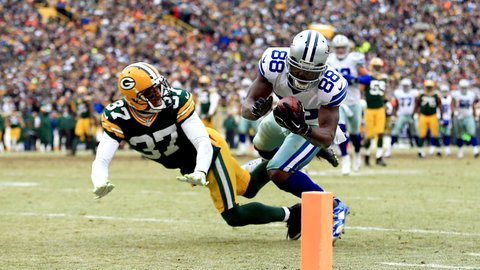 "Hey, let's think on this a minute . . . ." say Michigan boosters watching #49ers wilt. 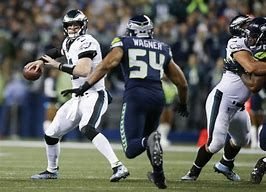 Its Sunday, Funday - the Seahawks are in Philadelphia to take on the Eagles at 1:25pm PST which should be a great matchup depending on which Mark Sanchez shows up today. Either way - what better way to get ready for today’s game than some SBXLVIII highlights! All rights Reserved © Whiskey Tango Foxtrot.